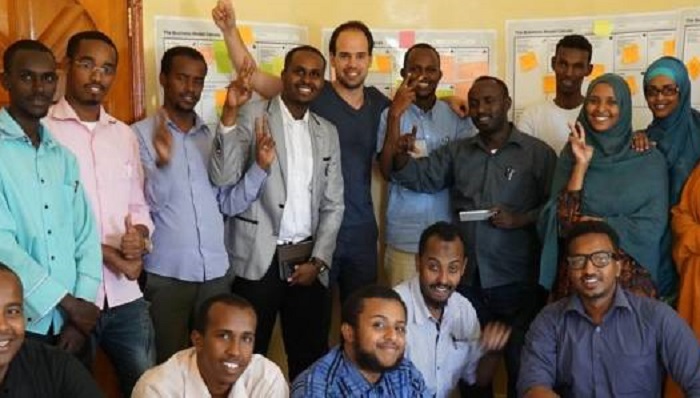 Somali tech accelerator Innovate Ventures has opened applications to the third cycle of its Hargeisa-based programme, with 12 startups to join the cohort. The Innovate Ventures accelerator – backed by Oxfam, Telesom, and VC4A – aims to support young entrepreneurs in Somaliland and Somalia and grow the nascent startup ecosystem in the country. The 12-week programme comprises mentorship and training by domain experts and entrepreneurs with a focus on teaching participants how to build a commercially viable and scalable technology-enabled business. The programme will culminate in a Demo Day, at which the four startups demonstrating the biggest potential will receive up to US$30,000 in seed investment each. “Running the accelerator programme for three years has been a learning experience for our team at Innovate Ventures. We’re constantly tuning the programme to the needs of the entrepreneurs in this part of the world and overcoming challenges particular to the environment here. This is what I believe makes the Innovate Accelerator, not just the first of its kind, but the best suited programme to startup development in the region,” says Warda Dirir, co-founder of Innovate Ventures. Applicants must be based in Somalia or Somaliland, and must be under 35 years old. 20 shortlisted applicants will be invited to join a one week bootcamp, following which 12 participants will be selected to join the accelerator. Applications are open here, until June 15.